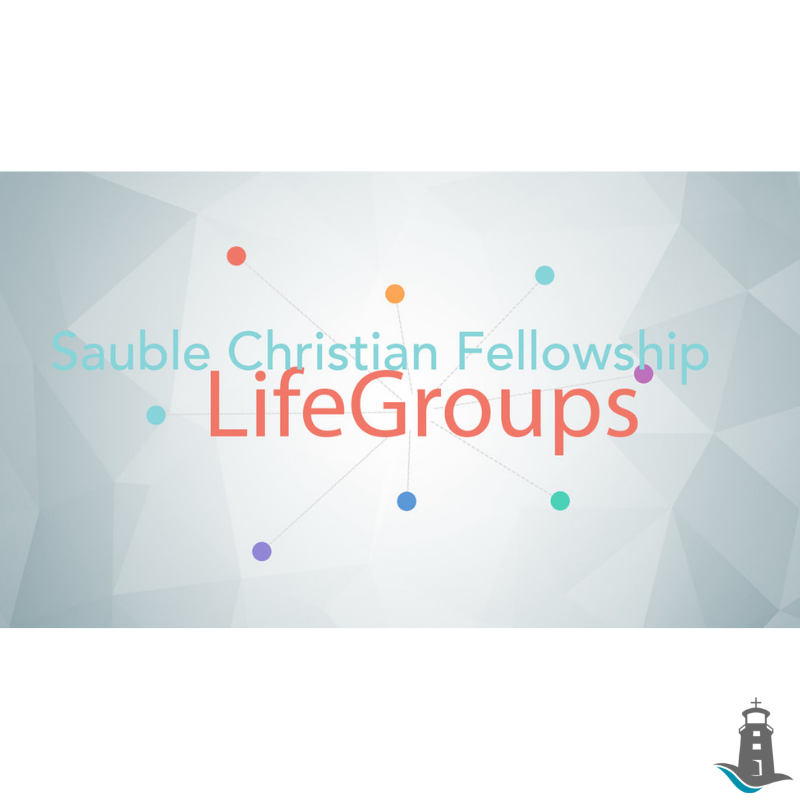 All of the various kinds of small groups in our church make up our Life Groups ministry. Our intention is to see every individual in our church family “doing life together” in some form of life group for mutual accountability, care, nurture, and Christian growth. Life groups are the primary place for genuine care and love for one another. Many of these smaller groups meet in homes, some at the church, and some in other venues. No matter what kind of group it is (Bible study, support group, care group, ministry team, or social group), each are functioning to provide a place where people (whether part of our church or not) can KNOW GOD, BECOME LIKE JESUS, and CHANGE OUR WORLD. These are scattered across the region and meet almost every day of the week.